This SVQ is offered in partnership with UHI Lews Castle College. 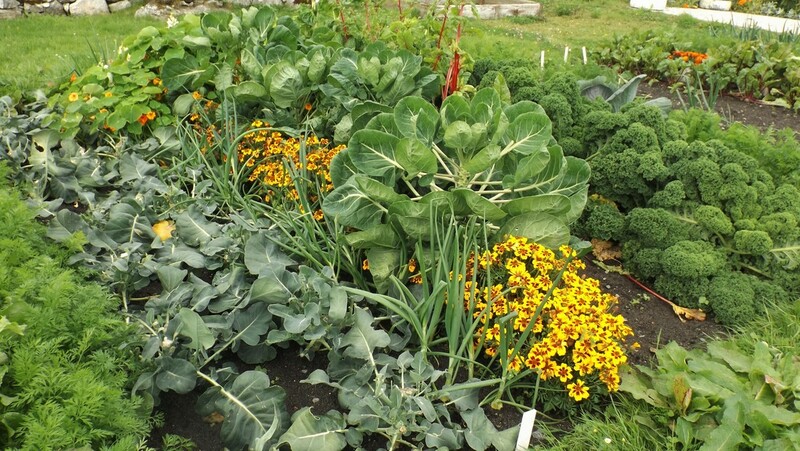 Have you always wanted to create a garden but just weren’t sure how to start? Then this is the perfect course for you. 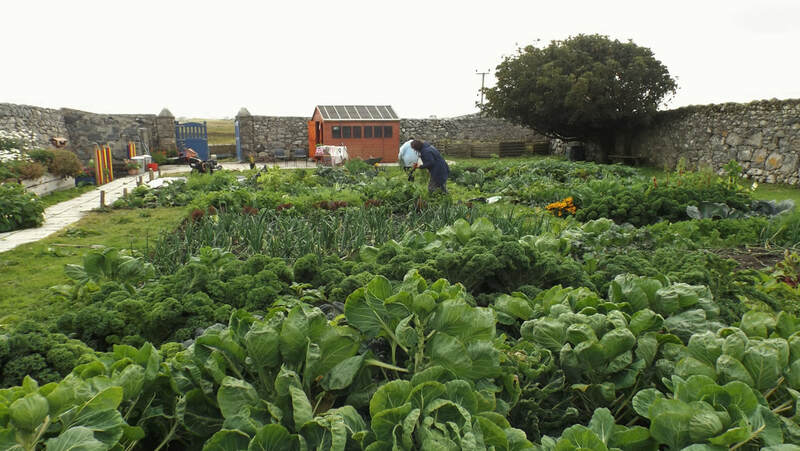 The flexible programme delivered from Ormiclate, South Uist will lead you through the process from seed packet to plate, enjoy the harvest of your own vegetables and much more.